Tennis Apprentice, which is an all-inclusive program package for the beginning tennis player is being offered for the first time in Rockingham County on the new courts at Rockingham Community College.. The all-inclusive package will include USTA membership, a new tennis racket, and 6 weeks of on-court instruction for each player. The session will be led by Precision Tennis Academy Coach Caleb Shelton and begin on Saturday September 10. Each session is one and a half hours long. 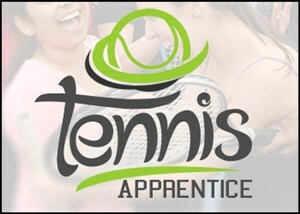 Go to our Tennis Lessons website page for registration information.